Fantastically located industrial/mixed use property in Terrebonne. 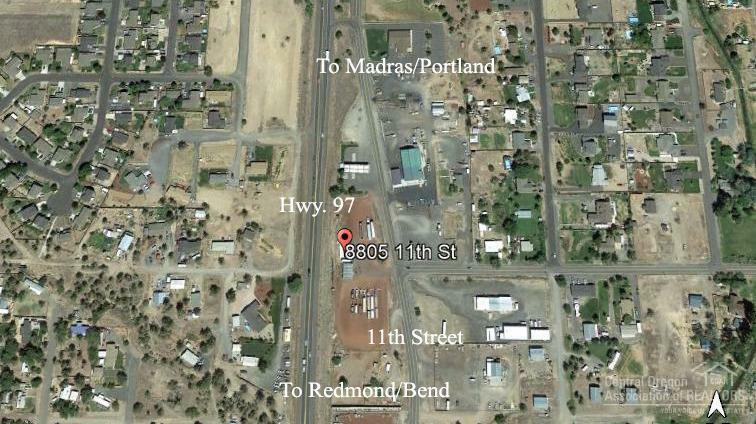 Located between 11th Street and HWY 97 with great highway exposure. Presently used as a repair shop and yard for trucking company, this property has multiple options as Terrebonne Commercial Zoning allows for a variety of uses.